There’s a lot to consider when planning a trip. From what to bring on your trip to how to protect your home and assets while you are away, taking the right precautions ensures that your home will be safe and secure while you’re away. You shouldn’t post vacation pictures on social media while away because 4 of 5 burglars check Twitter, Facebook and Foursquare to find out who is away from home. 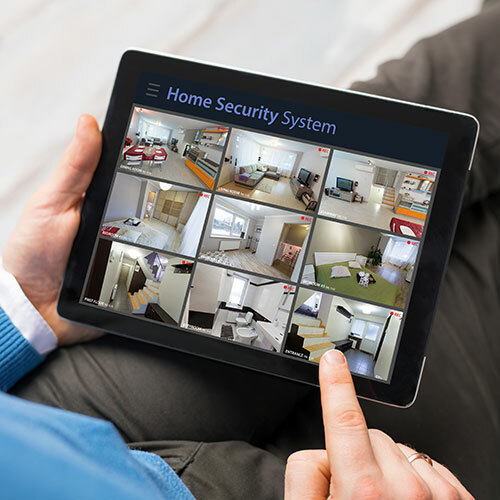 A home without a security system is 2.7 times more likely to be broken into than a home with a security system. 93% of water damage is preventable. 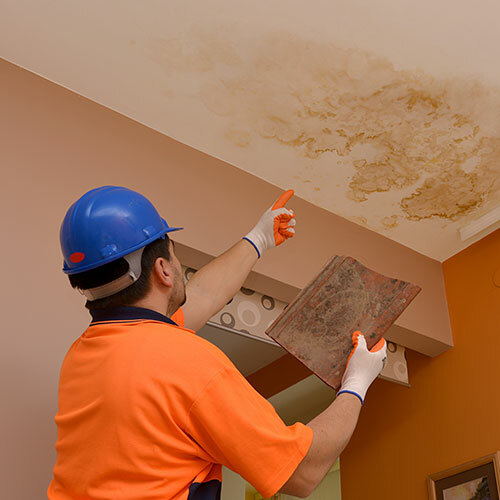 Water damage is the second most frequently filed insurance claim in the United States. 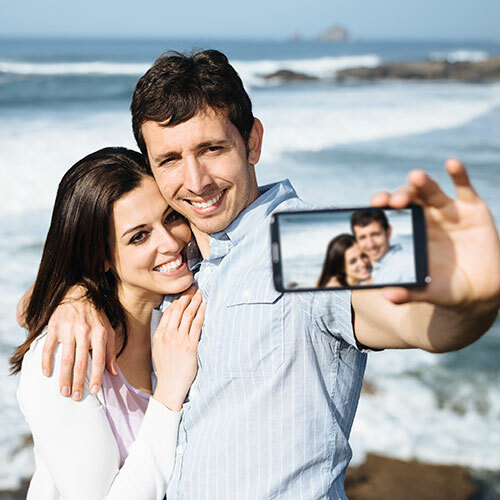 At Madison Insurance, we offer Travel Insurance options that are designed to meet your needs so you can enjoy your vacations and trips worry-free. Our service options include home security, water shut-off, home check-ins, asset care and tenant management, just to name a few. And though we really hope your trip goes exactly as you plan, we also know that emergencies and delays sometimes happen. At Madison, we want to be a lifeline should you have an unforeseen difficulty while you are away from home. Call Madison Insurance to learn more about travel insurance options for you and your family.